This custom built brick rambler in prime Highland Park offers warm gathering spaces with all the amenities. Large open kitchen w/adjacent catering kitchen. Dining room has floor to ceiling brick fireplace with copper hood, vaulted, beamed ceiling & access to two tiered cedar deck. 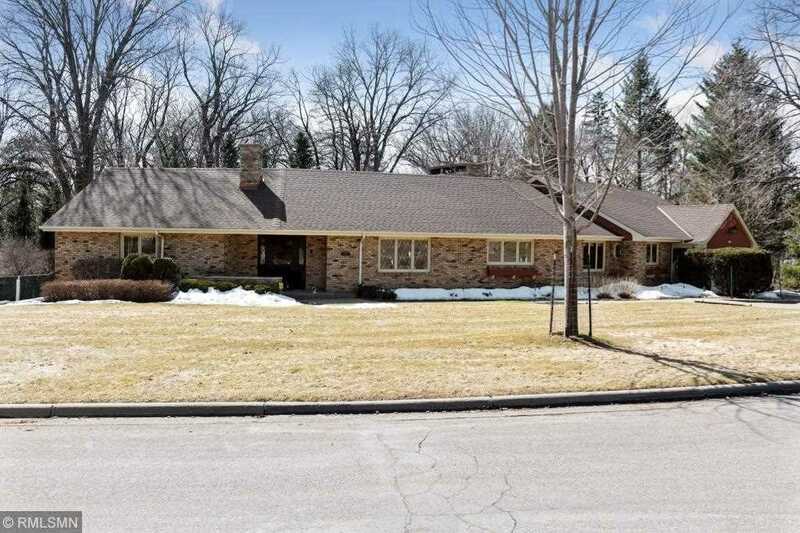 3 fireplaces, Pella windows, remodeled bathrooms, sauna, walk-out lower level w/ game room, built-ins throughout, tons of storage & impeccably kept grounds! Putting green, chipping area & fenced back yard. I was searching for a Property and found this listing (MLS #5204994). I would like to schedule a showing for 2078 Lower Saint Dennis Road Saint Paul, MN 55116. Thank you! I was searching for a Property and found this listing (MLS #5204994). Please send me more information regarding 2078 Lower Saint Dennis Road Saint Paul, MN 55116. Thank you! MLS # 5204994: This property at 2078 Lower Saint Dennis Road, Saint Paul, MN 55116 is located in the Highland subdivision and is listed for $995,000. MLS # 5204994 has been on the market for 23 days.